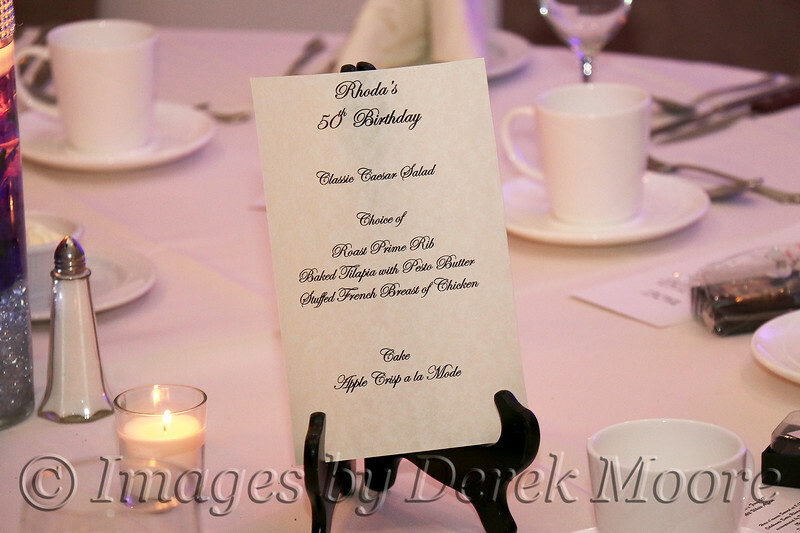 The all white party was held at the Westwood in Garwood, NJ. It was an amazing party. The DJ was clicking on all cylinders, the staff was attentive and pleasant, the food was excellent and everyone had a fantastic time.